If you want to write a book report, you need to be aware of the steps for doing it and of the main principles. Book report writing is an important skill one will need in high school or college. Being an academic task, book report writing develops very important skills necessary for daily life. Completing this task successfully, you are sure to develop skills in summarizing, reasoning, argumentation, comparing and contrasting, criticizing, reading between the lines, and researching the data. Overall, book report writing, used as academic skill in college, is helpful in daily life. A good book report follows a specific structure. 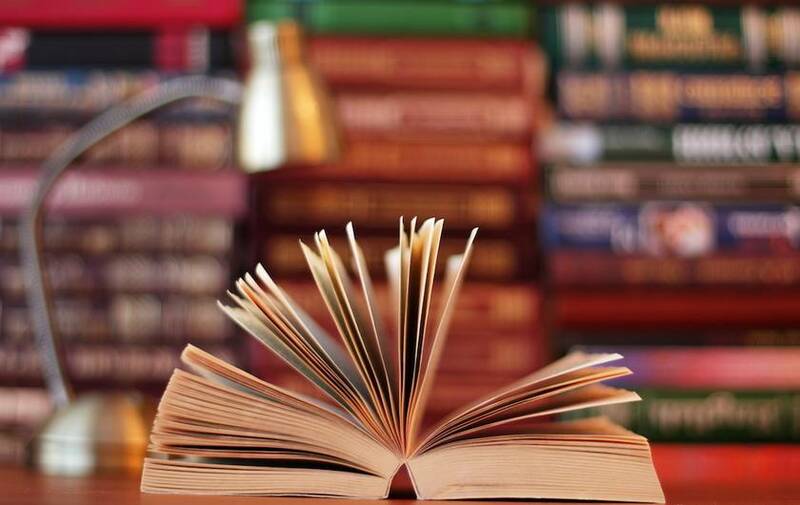 Despite the general essay format (the introduction, the main body, and the conclusion), a book report should also include the following parts, the title of the book with the author, the time and the location where the events take place. Don’t forget about them. Further, a book report should be written depending on the type you have selected, plot summary, character analysis, and theme analysis. A book report is not a summary of the plot, but it is a detailed analysis of the information. Make sure that you have read a book for analysis. Use quotes from the books while supporting your ideas. A book report should be as close to the text as possible, so quoting is important. However, one should not forget to limit the amount of quotes to 10% maximum. Too many quotes may spoil the paper. Don’t forget that each new paragraph should represent a new idea. So, make sure that you have developed each paragraph in a good way. The introduction with the statement of the information about the book and the purpose of the report should be in one paragraph. Don’t forget to mention the type of you report. The main body is the largest part of the book report which should dwell upon the book in general. Depending on the focus, one will have to report about the main characters and their actions/decisions, about the events in the book, or the major ideas supported by a number of facts from the book. The conclusion is a necessary part of a book report. It is important to summarize the main ideas discussed in your paper. Don’t insert any ideas in the conclusion. Read the book. It is a necessary condition in writing a top quality book report. Think on the major idea. Since book report is not a summary of a book, you have to develop some specific theme of your writing. Create a plan. Decide on a book report writing format referring to the general essay structure and the information offered in the tips for writing a book report. Write your paper. You already have everything you need, just remember to check the tips mentioned above. Wait at least a couple of hours before proofreading your essay. It will be a perfect conclusion of your writing. Therefore, the main point of this article is to give you a general idea of how to write a good book report. The tips, format, and steps offered above are aimed at giving you a fast glance on book review writing guide. Be sure to get the main ideas of the working process.